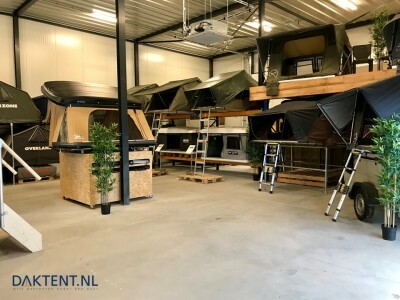 Roof tent showroom - Rooftent.co.uk Baarn | All roof tents under one roof! 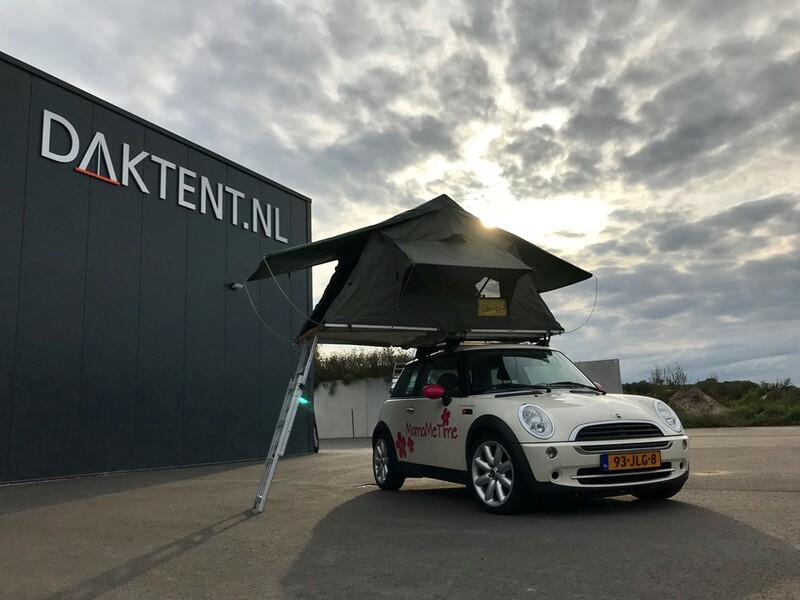 All roof tents under one roof! 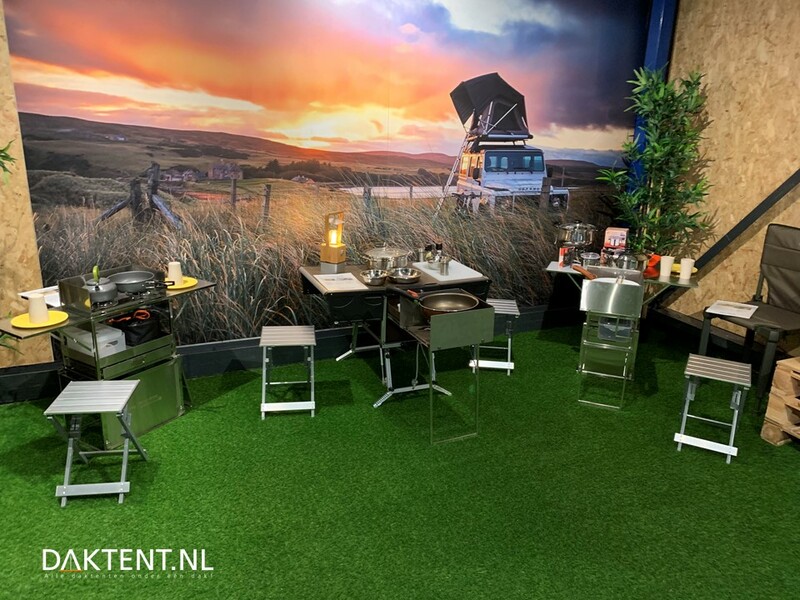 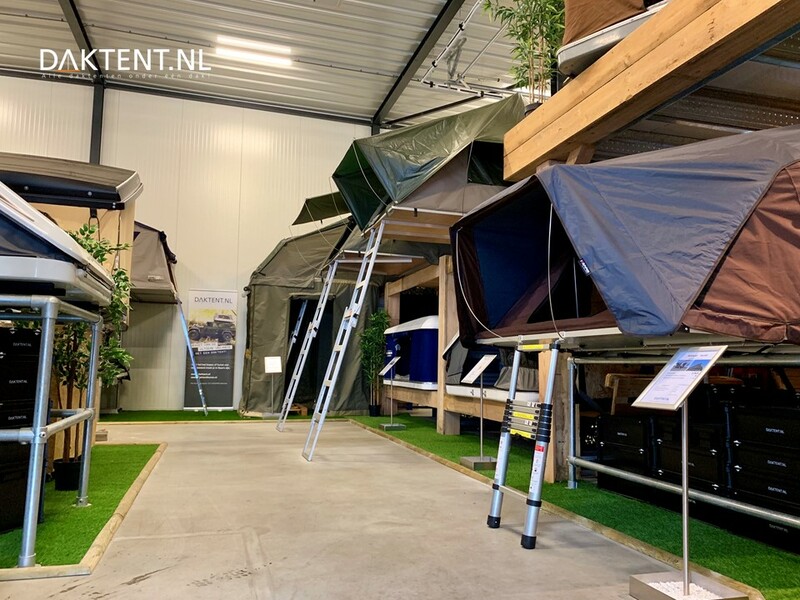 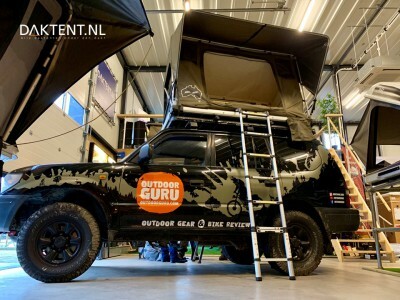 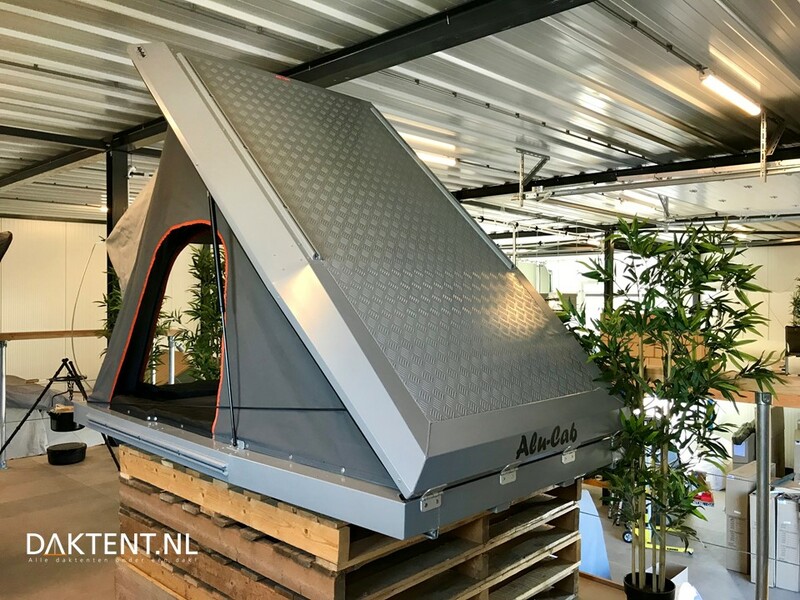 The showroom of Rooftent.co.uk in Baarn (The Netherlands) is the place to be inspired by everything to do with roof tents. 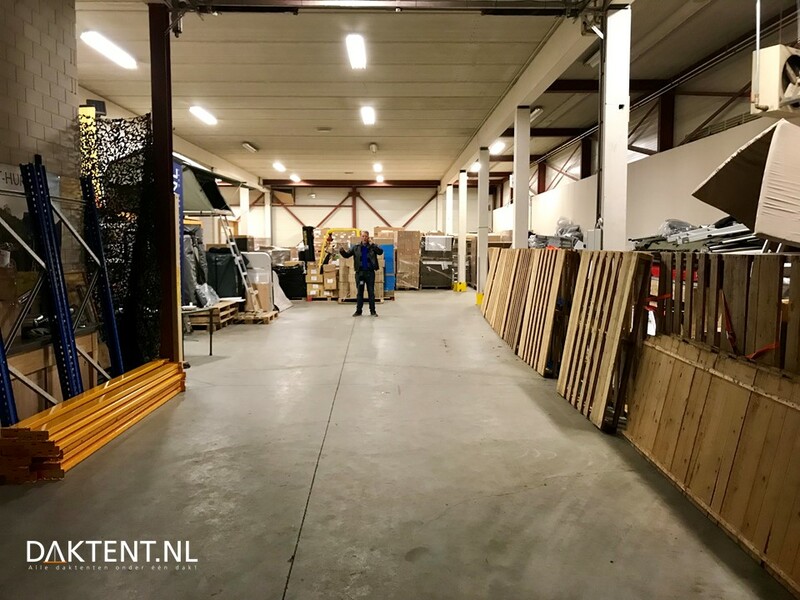 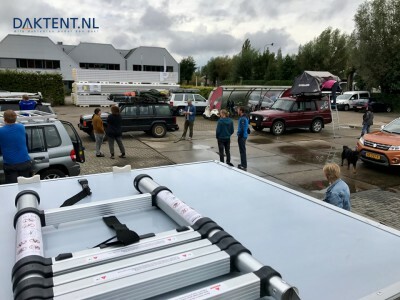 Rooftent.co.uk, located in the center of The Netherlands (just off the A1/A27 highway), supplies all models of roof tents and accessories from all renowned brands. 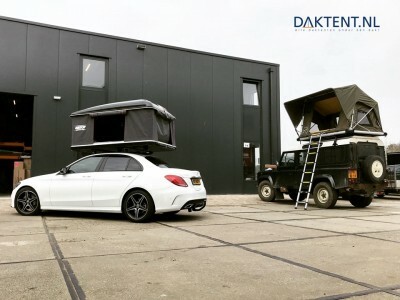 Rooftent.co.uk has the right roof tent and required knowledge for every situation. All roof tents can be viewed and installed in Baarn. 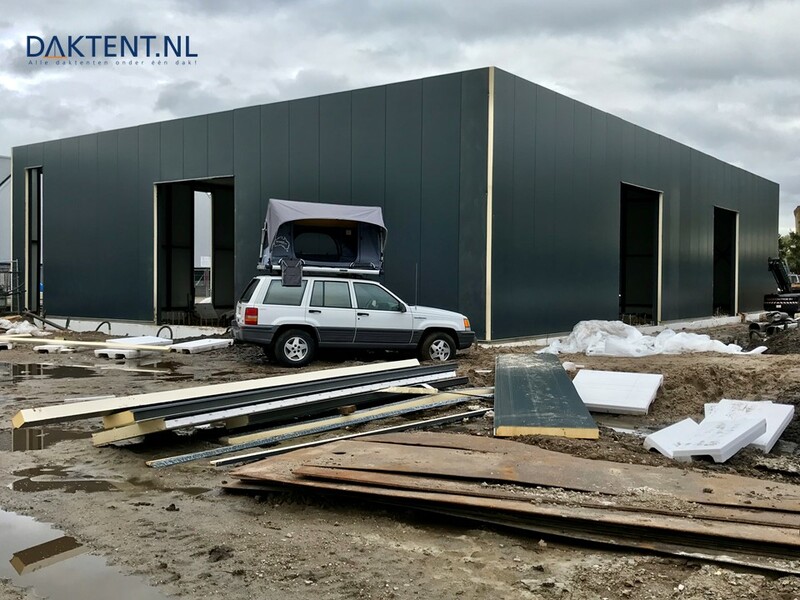 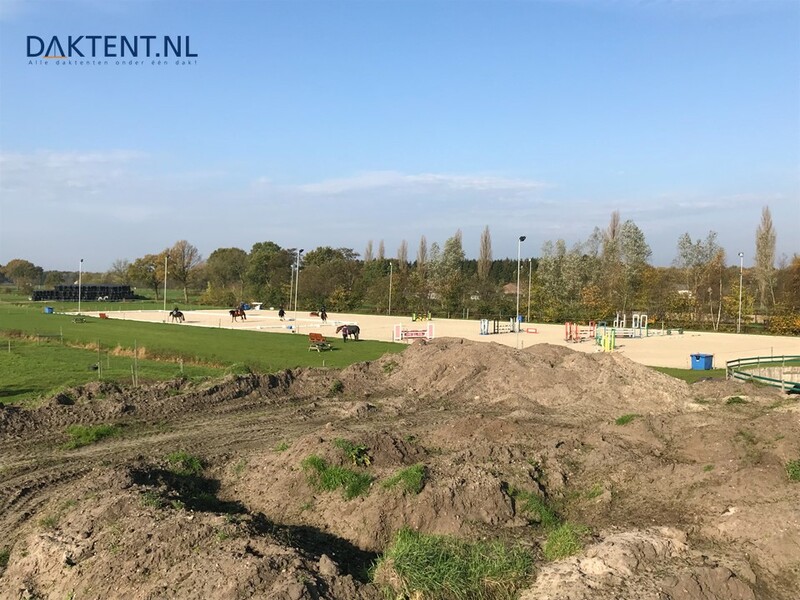 Enter the Bedrijvenpark Koot terrain, and at the back, you will find the new showroom of Rooftent.co.uk. The stock of our roof tent showroom is ever-changing, so if you are looking for a specific model, please call us if we have it on display. The Roof Tent showroom is located in Baarn – The Netherlands. It is easy to visit Baarn from the UK or other countries in Europa. 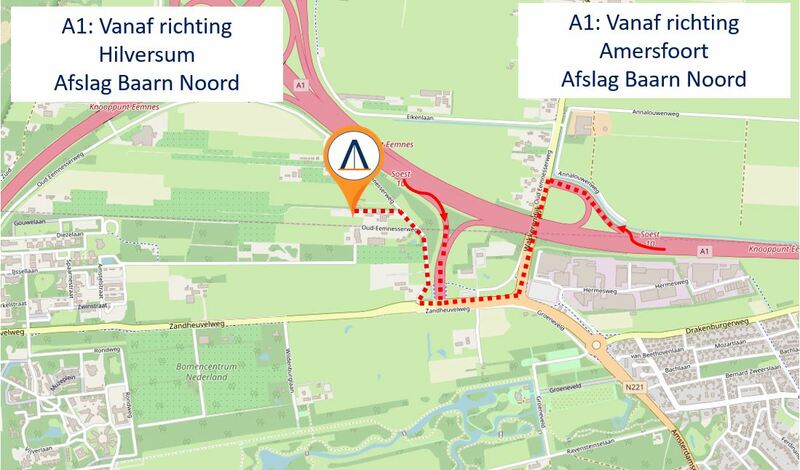 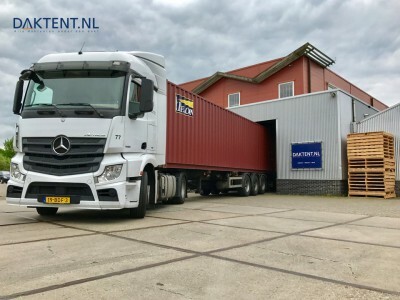 Baarn is only 25 minutes driving from Amsterdam, 60 minuten drive from IJmuiden (which has a direct ferry from/to Hull) and 75 minuten drive from Hoek van Holland (direct ferry from/to Harwich). 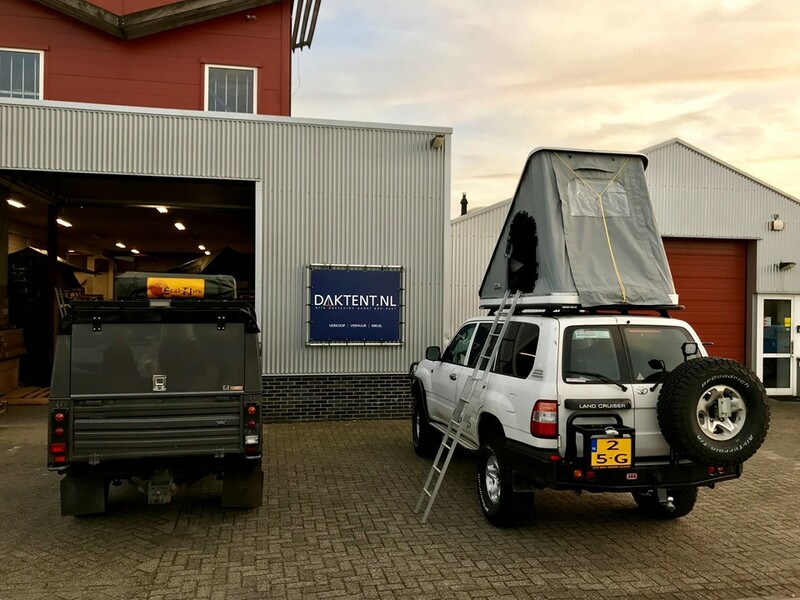 Another option is taking the ferry to Calais and drive 3,5 hours to our location. 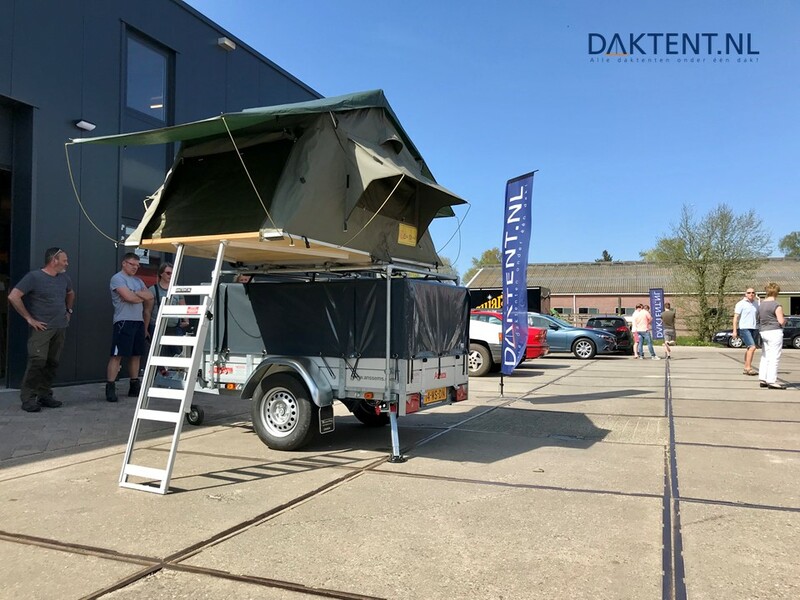 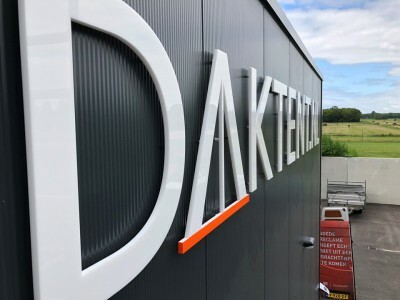 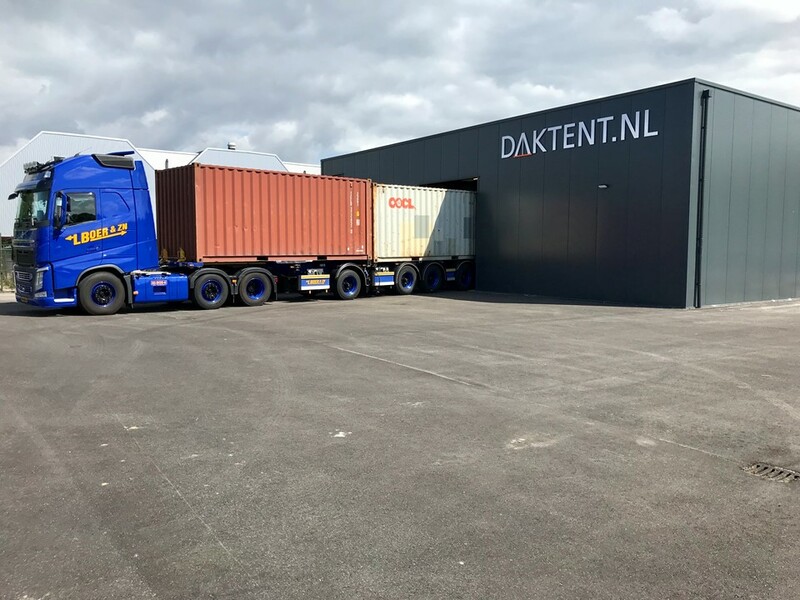 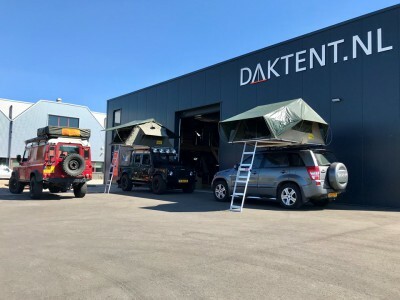 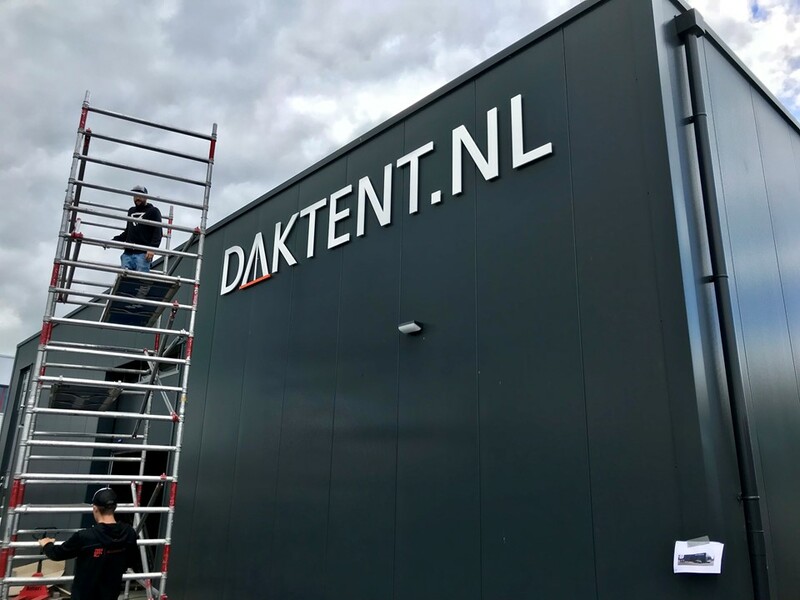 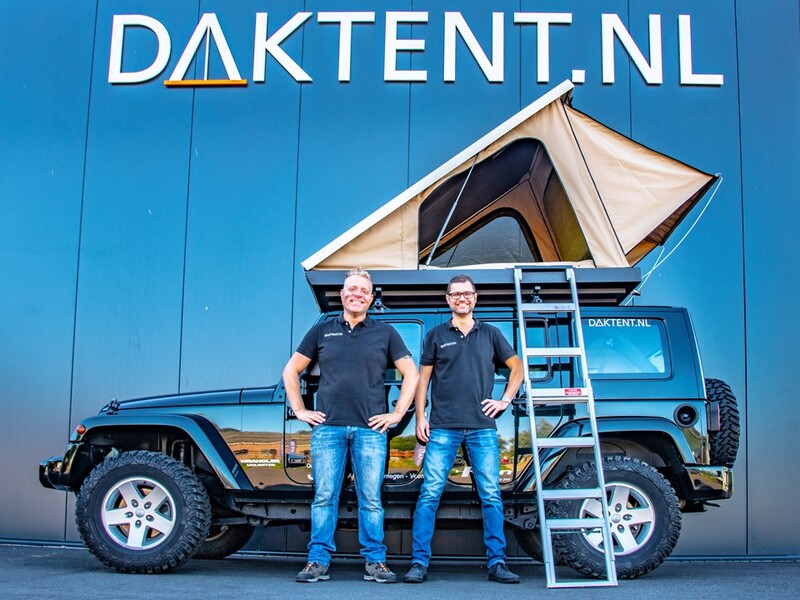 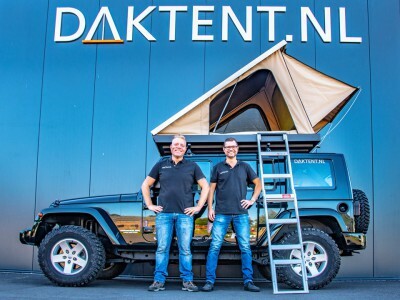 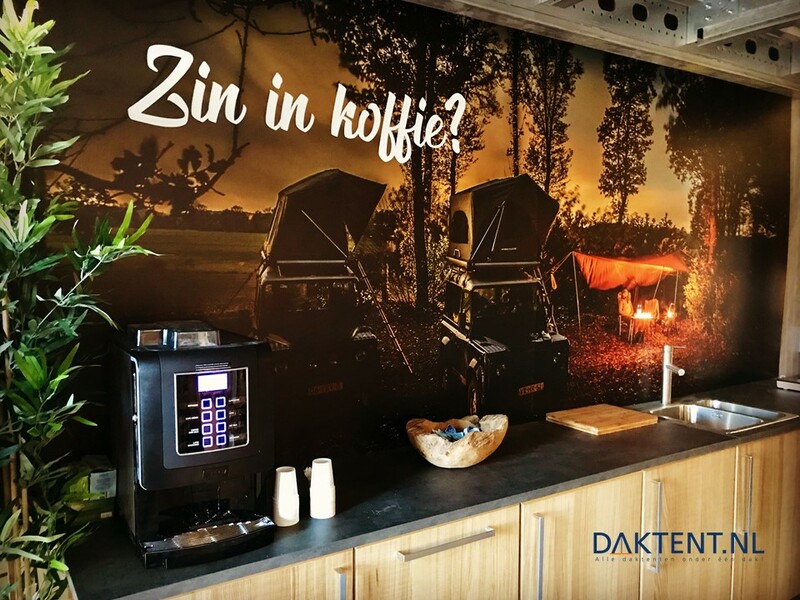 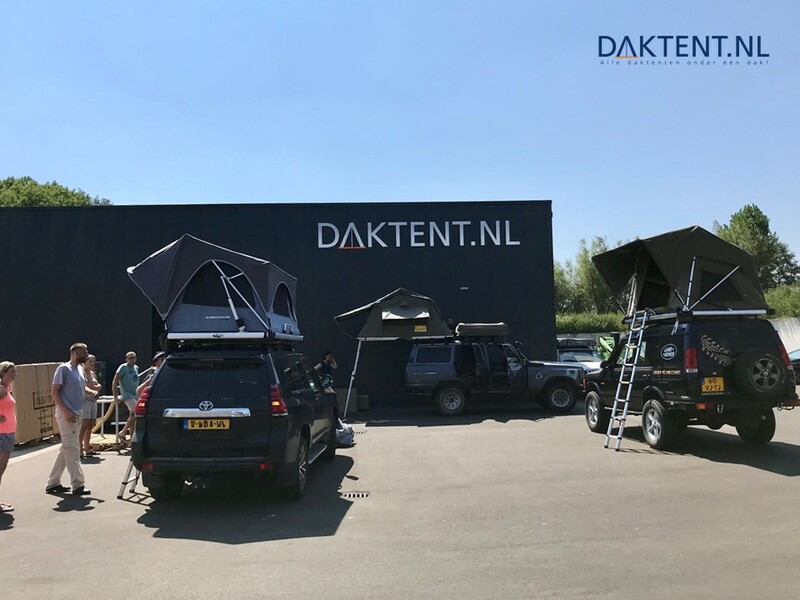 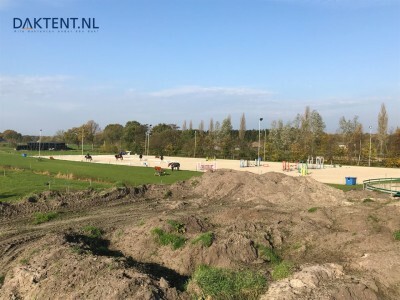 When you buy a rooftoptent overseas (At our shop in The Netherlands), we offer you a free night at a great campsite nearby Daktent.nl (rooftent.co.uk). It’s only 2 miles away from our shop and a great place to enjoy the first night in your new roof tent.
! 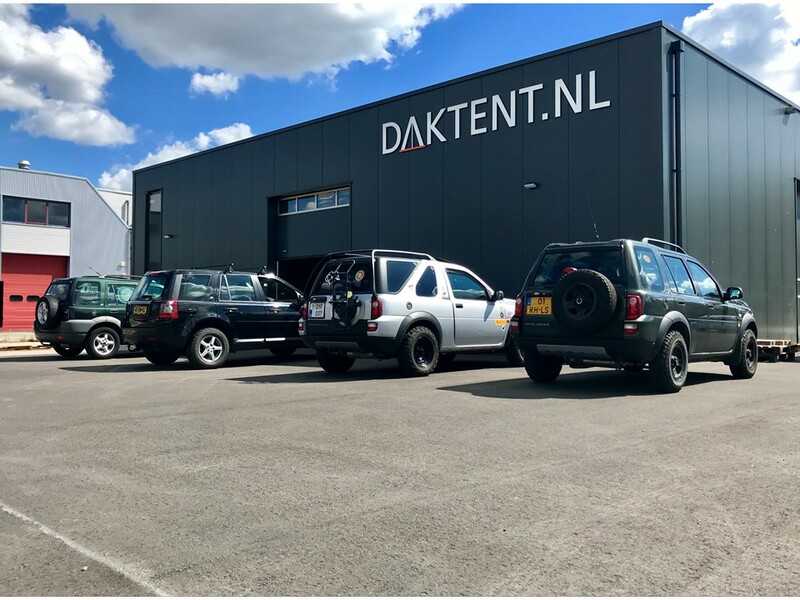 It can be busy during these opening hours. 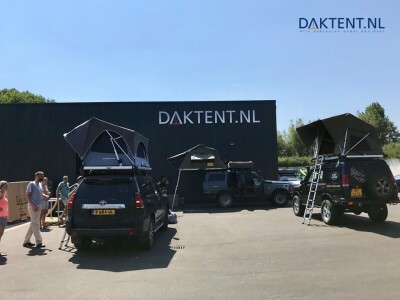 To regulate the crowds it is also possible to make an appointment outside these times. 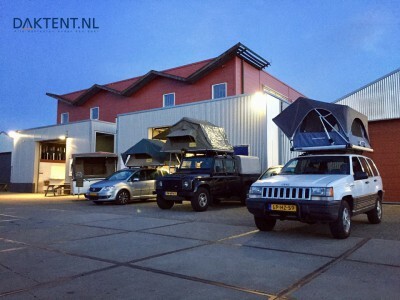 During regular opening hours, it is often pleasantly busy at Rooftent.co.uk in Baarn. Many customers talk to each other about the trips they made in the past or trips that are still being planned. While enjoying a cup of coffee, the most beautiful moments are often shared. The start of the construction of our new showroom was in 2017. 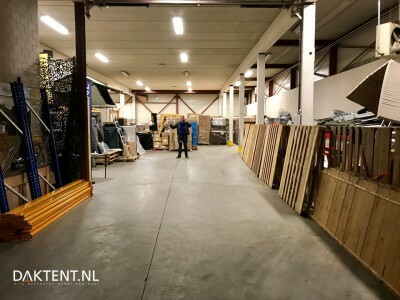 We moved in January 2018. 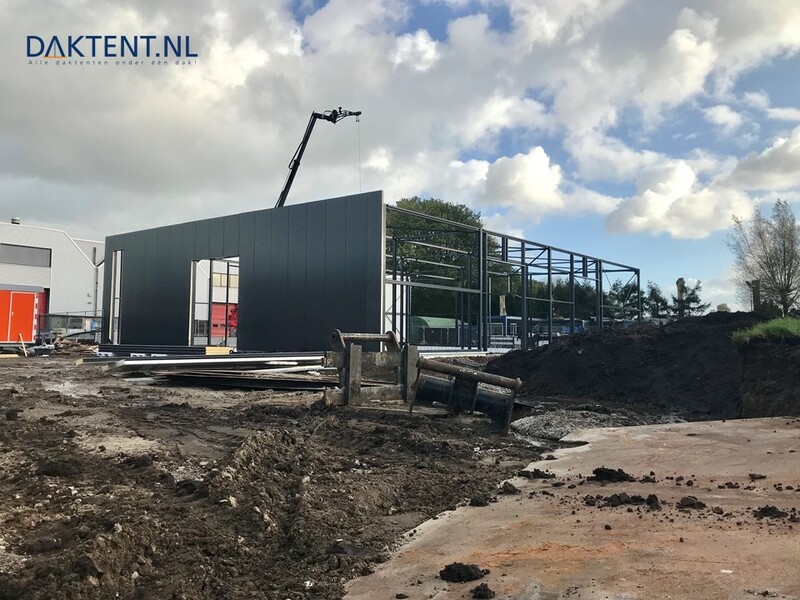 Below you will find a number of pictures of the old and the new building (under construction).